If your shelter doesn’t collapse, fold or disassemble for transportation, it needs a shelter license. 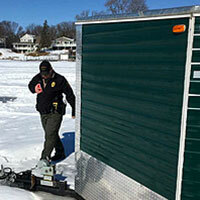 Unattended portable shelters also need a license. Get the details. Extremely thin and weak ice is the result of a pressure ridge forming. 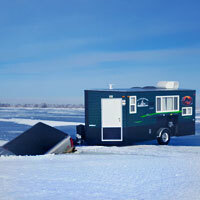 This can happen on any body of water at any time during the ice season. Lives have been lost when traveling on ice that does not support the weight of your vehicle. Check ice recommendations. If you want to hunt wild turkey in the spring of 2019, apply for your spring hunting permit by Friday, Jan. 25. 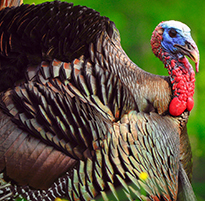 Turkey lottery applications can be purchased online or by phone at 888-665-4236. My name is Logan Shiflett and I currently live in Cromwell, MN. I became involved with the Wounded Warriors United Headquarter organization in 2013. I started with a motorcycle rally fundraiser and eventually raised enough money to take Veterans on a guided snow goose hunt. Since then, with a lot of help from local communities and fellow service members I’ve been able to organize a board and make MN an official chapter, of which I now serve as President. I enlisted in the Army in October 2005 and am currently a SSG with a primary MOS of 19D(Cavalry Scout). With one combat tour and over 12 years of experience I understand what Veterans really want and what they enjoy doing. Growing up in a small town I came to love the outdoors. My forte is waterfowl hunting. Waterfowl hunting separates itself from other types of hunting because a group can have the ability to talk, laugh and bond while sitting in a blind or a field. I love to organize and plan events for Veterans. Bringing people together to do what they love outdoors is what this is all about. Taking Vets from all different backgrounds, who have never met each other, and watching them become friends while they get to do what they love is why I do this. 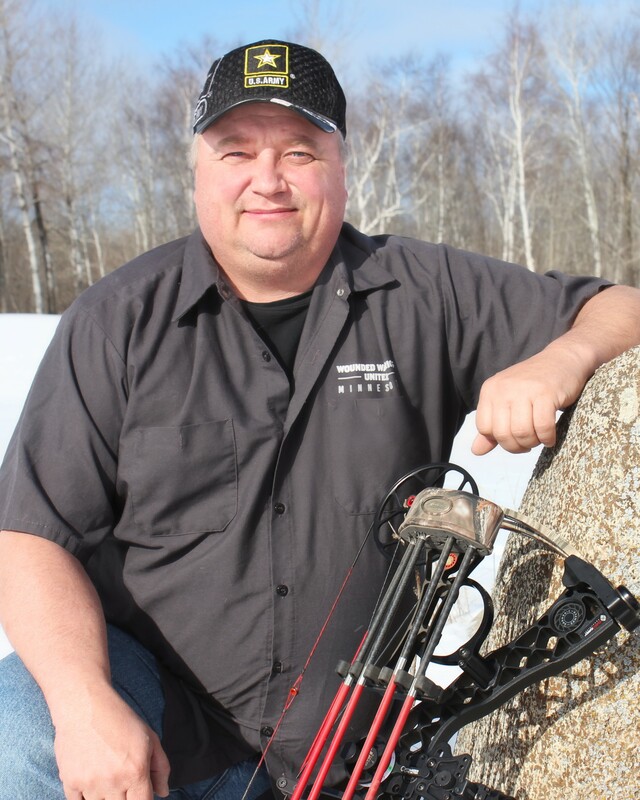 My name is Ted Johnson and I was born, raised and now live in Duluth, MN. In 1996 I joined the United States Marine Corps and spent 4 years active duty as an Infantryman(0351 line company), stationed at Camp Pendleton, CA and 29 Palms, CA with time overseas in Okinawa and Japan. In 2006 after a break from service I joined the Army National Guard as an Infantryman and later reclassed as a Cavalry Scout during which I served a combat tour in Iraq and Kuwait. In 2012 I left the Army and joined my local Air National Guard unit, the 148th Fighter Wing, and currently serve as a Weapons Loader. 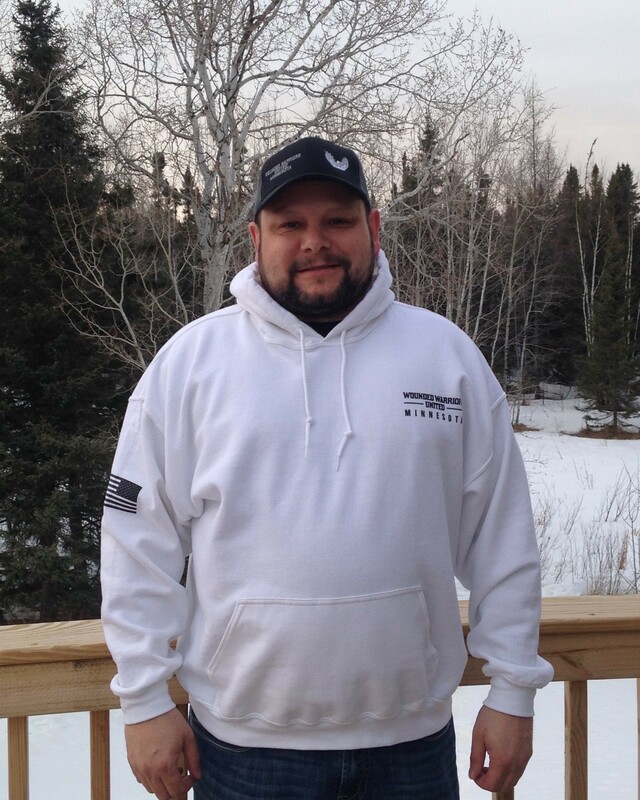 On the civilian side I work for Canadian National Railroad as a Carman and split my free time between my wife and two daughters and helping run Wounded Warriors United in our mission to help Minnesota Veterans get into the outdoors. My name is Warren Stenson and I live in Cromwell, MN. I joined the Army in 1989 and left in 1991, am a Desert Storm vet and spent most of my time in Germany. In fact, I was in country when the wall came down. 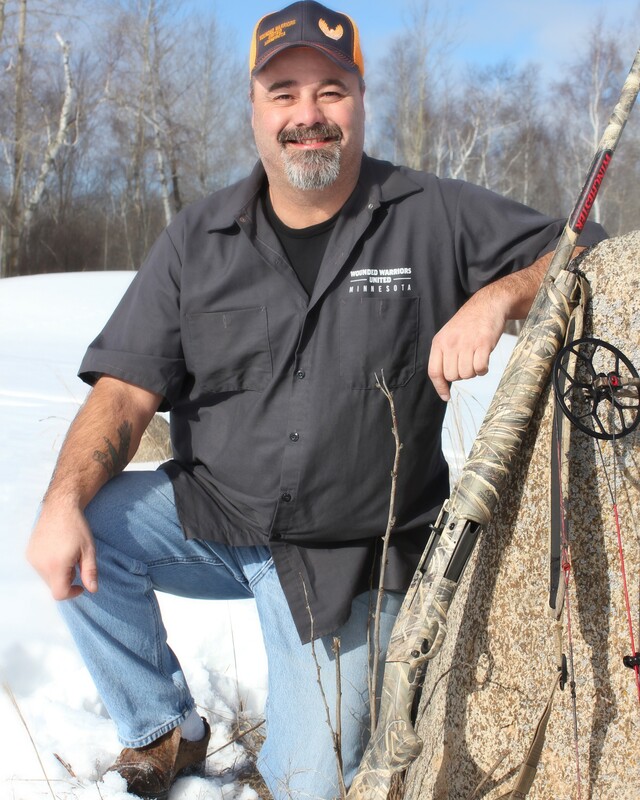 I enjoy hunting and fishing and I am looking forward to helping other veterans enjoy the same. 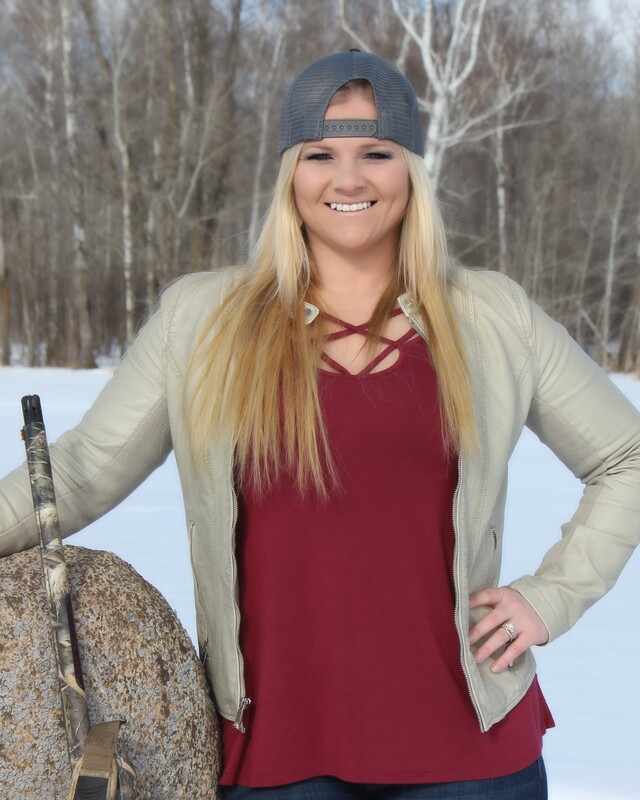 Hello, my name is Ashley Shiflett & I come from a family of Marine Corps Veterans. My grandfather was enlisted from 1956-1960 & my Father enlisted right out of high school in 1980 & served until 1983. I personally have never joined but the military has played a huge role throughout my entire life. I met my husband in 2012 when he was currently deployed in Iraq finishing up his tour. After his return home we started dating & ended up marrying in 2016. Helping him run this charity he loves so much has been a humbling experience & it has shown me just how strong the bond is between fellow brothers in arms. 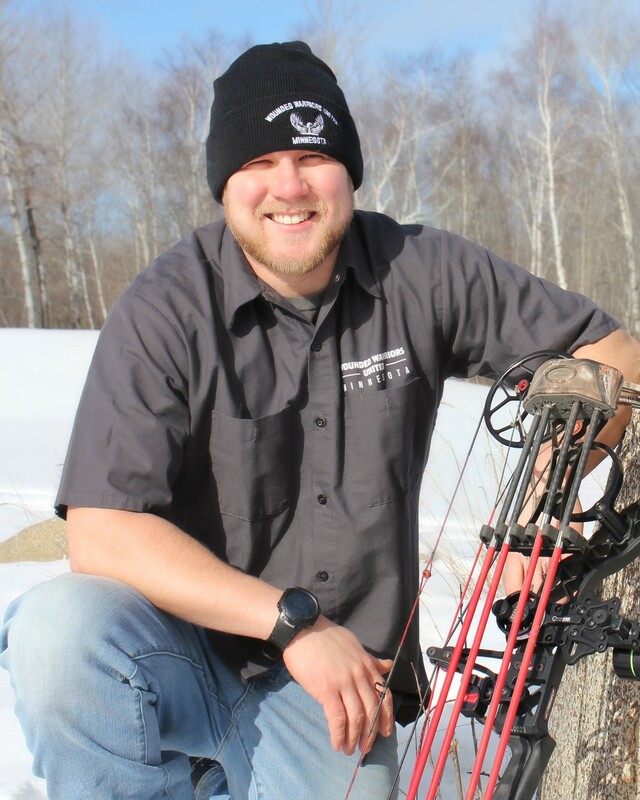 Our Veterans are incredible people & it is an honor to provide them with outdoor adventures. Hello, my name is Derek Daniels. I was born and still live in the Duluth, MN area. I joined the Minnesota Army National Guard in May of 2000. I started my military career as a 63B Light Wheeled Diesel Mechanic, and in 2004 I reclassed to Infantry and deployed as part of Operation Iraqi Freedom. In 2007 I reclassed for a second time to 19D Calvary Scout, and in 2011 I found myself yet again in the Middle East as part of Operation New Dawn. I am currently doing a broadening assignment as an Instructor for the Maneuver Senior Leader Couse out of Camp Ripley, MN. On the civilian side I work for the Social Security Administration. I got involved with Wounded Warriors United because I fell in love with their mission. 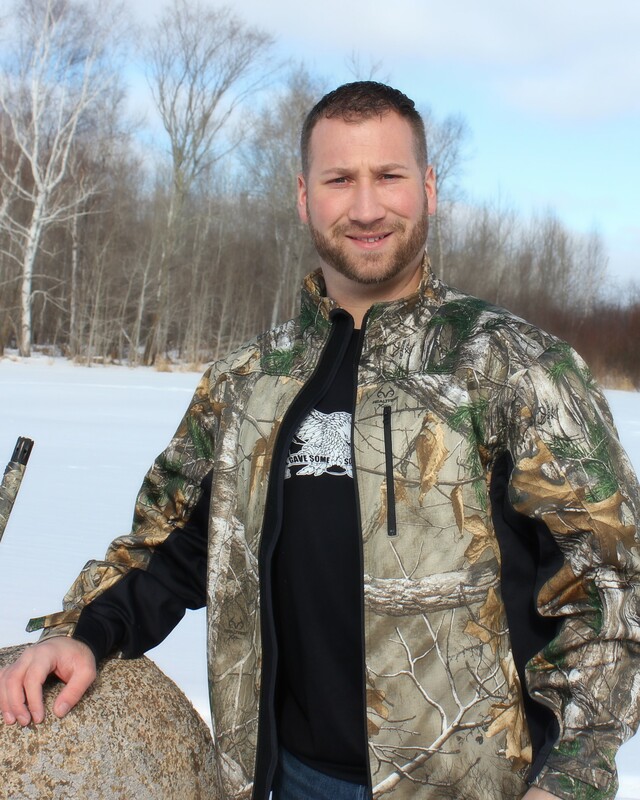 I believe that providing wounded vets with an all-inclusive hunting, fishing or other outdoor experience is so powerful, and provides an immediate impact on their lives. I hope to have a positive impact on our team and look forward to spending time with our veterans. My name is Joe Arnold. I am a highway maintenance worker with Carlton County and a 21-year veteran of the United States Army. I joined in October 1985 and retired in June of 2006 as a master sergeant /E- 8. 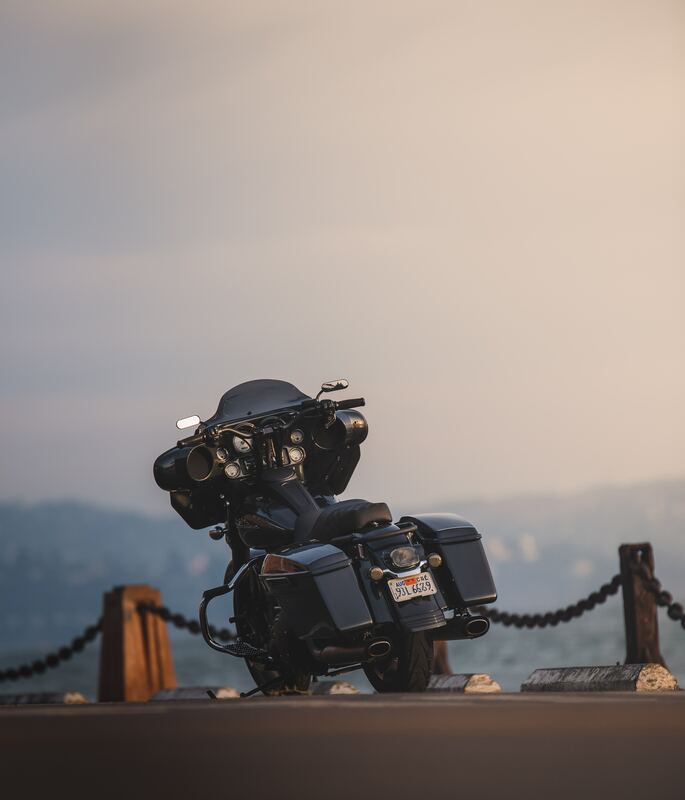 My service includes multiple deployments and overseas assignments as a maintenance mechanic. I have been a volunteer firefighter with the Wright- Cromwell fire department since 2007. I enjoy hunting, darts, bowling, golfing and spending time with my two grandchildren Sage and Fielder. I currently am a federally licensed Firearms dealer and enjoy spending my time helping with the operation of Wounded Warriors United. My name is Jamey Johnson and I was born, raised and now reside in Minnesota. After graduating from High School in 1992 I enlisted in the United States Air Force. I graduated Basic Training in 1992 and then attended Aircraft Guidance and Control Technical School. I worked around aircraft for my first 8 years. I started out working on the F-4G at Nellis Air Force Base, NV until 1995. During this assignment I was deployed to Saudi Arabia in support of Operation Southern Watch. Then I spent about a year working on C-130’s at Little Rock Air Force Base, AR. My last assignment as an aircraft specialist was at Mountain Home Air Force Base, ID working on the B-1B. During this assignment I deployed to Shakikh Isa AB, Bahrain. In 2001 I reclassified as a Recruiter, and for the next 10 years I was assigned to Force Recruiting Service, starting out as an Enlisted Accessions Recruiter in Minnesota. I was then transferred to Lackland Air Force Base, TX where I spent time working in Operations, Training and as a Flight Supervisor. My last assignment was a Flight Supervisor in California. While in California my flight was named the Top Enlisted Accessions Flight in Air Force Recruiter Service. I was medically retired in May 2011. After retiring from the Air Force I have worked as a Staffing Consult, owned and operated a lawn care business, was a County Veteran Service Officer and am now a paraprofessional in a High School. I enjoy spending my free time in the outdoors with my wife, son, and daughter. 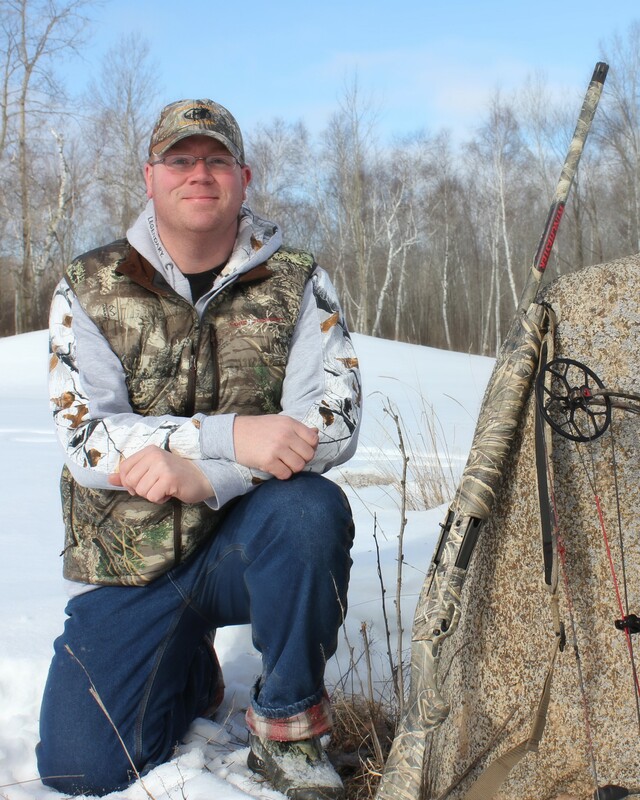 I am also an active member in the American Legion, United for Veterans and Wounded Warriors United-Minnesota where our mission is to help Minnesota Veterans get into the outdoors.